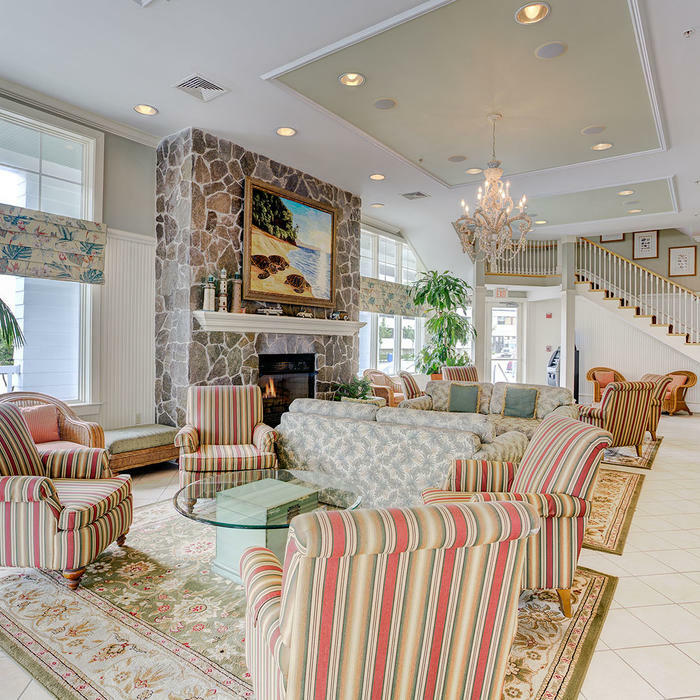 Settle into spacious suites and comfortable surroundings at Turtle Cay Resort – a Diamond Resort, a Key West-inspired resort in the heart of Virginia Beach. Whether you are visiting for work, rest or play, Turtle Cay’s sprawling accommodations, inviting common area and family-friendly courtyard offer space to kick back and relax in a convenient location on Atlantic Avenue. 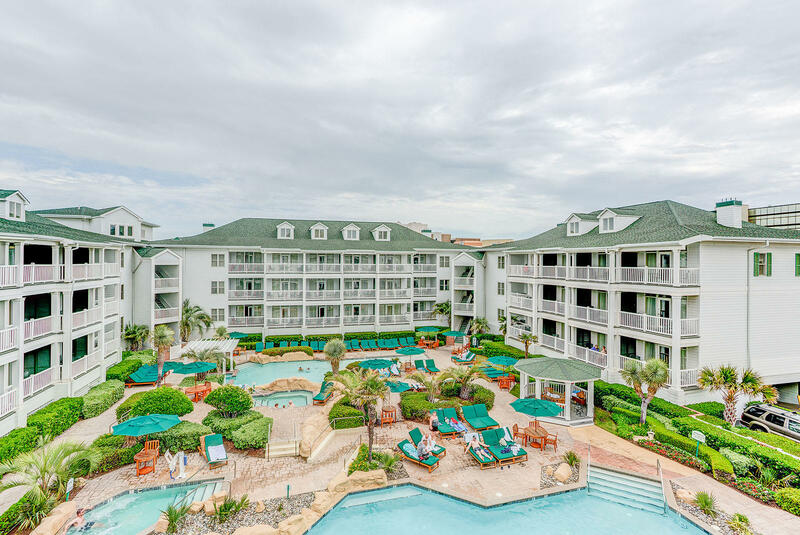 Recently renovated and updated with granite counters, stainless steel appliances, and sleek cabinets, Turtle Cay’s spacious rooms and suites go beyond the ordinary to provide ideal accommodations for extended stays and year-round visits. 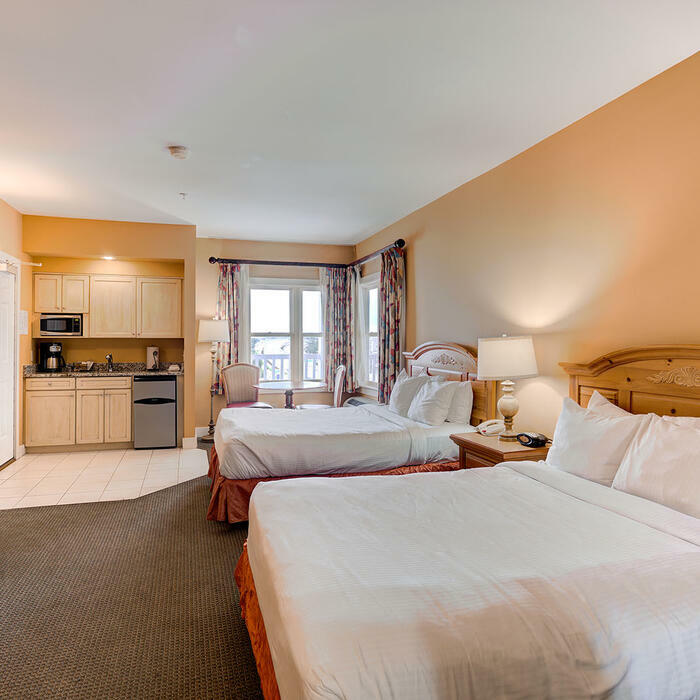 Each suite features an inviting gas fireplace, washer and dryer in suites, a sleeper sofa and a full kitchen – ideal for family and group travel to the quiet south end of the boardwalk, just one block from the beach. Find your home away from home at Turtle Cay Resort.